Sylvia Yee, Vice President of Programs at the Evelyn & Walter Haas, Jr. Fund, recently retired. She was a strong believer in the importance of schools working closely with the communities they serve, and the power of public and private partnerships. Q: The Beacons were based on a youth development perspective. Can you explain? A: The Youth Development Movement began during the early 1990s. A number of things came together that really catalyzed a new way of thinking about working with young people. 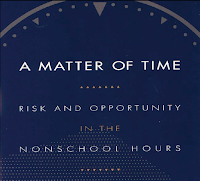 Carnegie released an important report called "A Matter of Time", which argued that the after school hours were an important time of both opportunity and of risk for young kids, if they were left to their own devices with nothing to do. 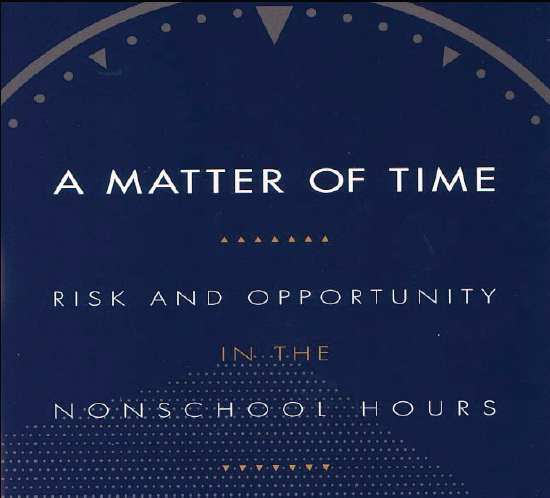 This report inspired us to think about making the after school hours a time of productive activities, where kids could be safe, and where they could learn in both informal and formal ways. It was a call to take that time and that space seriously. 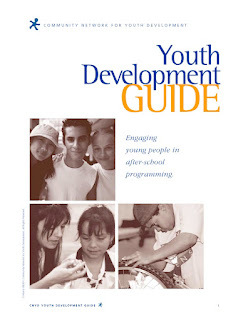 Youth development wasn’t really about “kids as problems” and the need for services. It was about "How do we engage young people in their own development? How do we tap into their energy, their initiative, their leadership, and their capacity to give back to their peers and communities?" I loved it. It was really exciting. There were a lot of innovative programs that put kids at the center and put kids out front. This had a really profound effect over the next couple of decades on the kind of programs that public systems support, the kind of policies and money that are now available for after school programs. It ignited peoples' understanding of what after school programs could do when it's infused with this Youth Development perspective, and the importance of it. Q: How did the youth development perspective impact the San Francisco Beacons? A: The Youth Development Movement really set the stage for the San Francisco Beacons. The San Francisco Beacons benefited a lot from all this research and discussion about a new way of providing opportunities to young people. 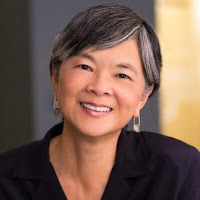 They were in the vanguard of much of this work by establishing models for other places of how this could be done at scale, what the training should look like, the partnerships that it would take, and much more. We are greatly indebted to the Community Network for Youth Development, which managed the Initiative in its founding days and conducted trainings for the Beacon sites. 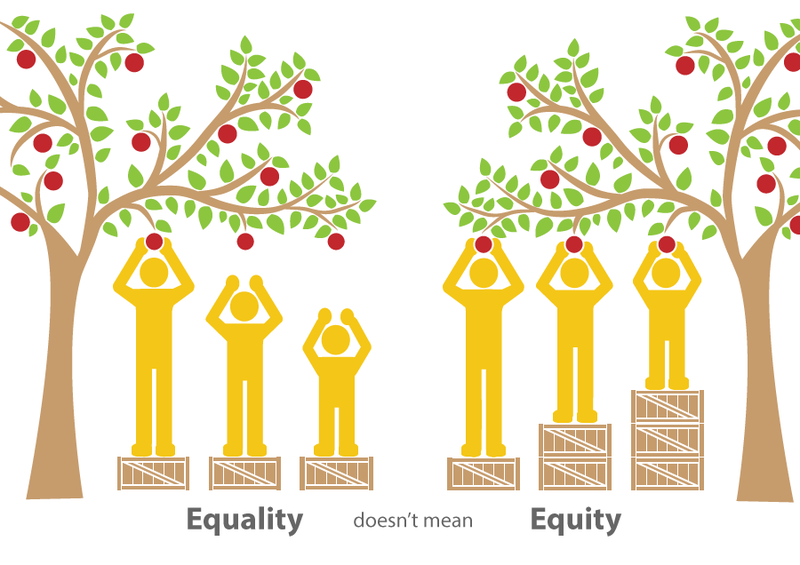 Q: In what way does the idea of equity intersect with after school? A: These after school programs are a way to level the playing field for all kids, so that all kids have the same chances to play leadership roles, to learn life skills, to get academic support. 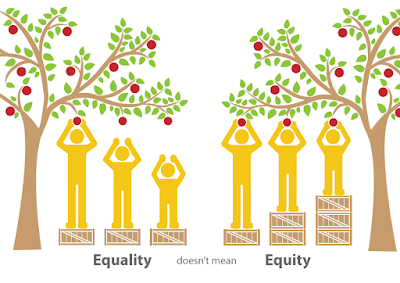 I think equity is a prime motivating value of advocates for after school programs. Every kid deserves to have this safe environment where they can learn and stretch their wings to become who they want.